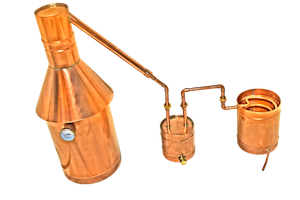 We specialize in the manufacturing and production of these 15 gallon all copper MOONSHINE STILLS which are handcrafted to perfection. 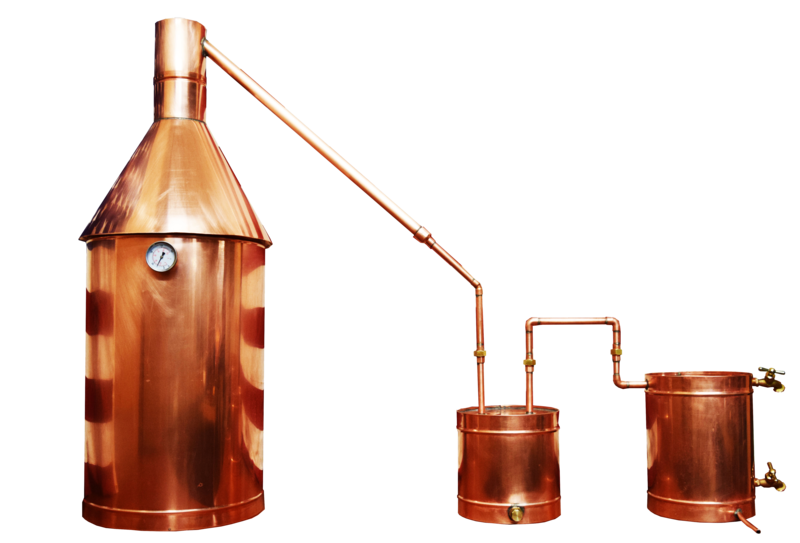 Made using heavy gauge copper and lead free solder, our units are built to last. All of our units are water tested and have ZERO leaks. Your unit will be shipped in a safe and timely manner . Built with lead-free, silver solder and 20 gauge (oz.) COPPER sheets,water soluble flux, lead-free brass fittings and as always, with PRIDE AND JOY from the Granite State of NEW HAMPSHIRE. All units are shipped in a safe and timely manner . THE DISTILLERS RENIASSANCE IS HERE! Please allow 2 to 4 weeks to ship the unit. Please be patient while we complete your unit.